Between them, they won all but one of the 16 Grands Prix that year and Senna his first World Championship. Prost claimed the championship in 1989, and Senna his second and third championships in 1990 and 1991. 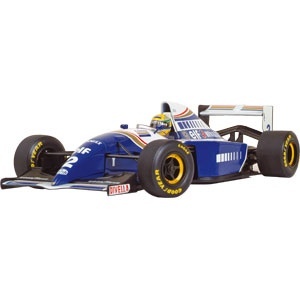 In 1992, the Williams-Renault combination began to dominate Formula One. Senna nonetheless managed to finish the 1993 season as runner-up, winning five races and negotiating a move to Williams in 1994. Senna was recognised for his qualifying speed over one lap and from 1989 until 2006 held the record for most pole positions. He was especially quick in wet conditions, as shown by his performances in the 1984 Monaco Grand Prix, the 1985 Portuguese Grand Prix, and the 1993 European Grand Prix. He also holds the record for most victories at the prestigious Monaco Grand Prix – six – and is the third most successful driver of all time in terms of race wins. Senna courted controversy throughout his career, particularly during his turbulent rivalry with Alain Prost. Both the 1989 Championship won by Prost and the 1990 Championship won by Senna were decided by collisions between them at those years’ Japanese Grands Prix. Sadly though Ayrton Senna was tragically killed on 1st May 1994 at the peak of his career in a crash at Tamburello corner while leading the 1994 San Marino Grand Prix at Imola. The International Day for the Elimination of Racial Discrimination is observed annually on 21 March. To mark the anniversary. Of 21st March 1960, when police opened fire and killed 69 people who were at a peaceful demonstration against Apartheid in Sharpeville, South Africa. Proclaiming the day in 1966, the United Nations General Assembly called on the international community to redouble its efforts to eliminate all forms of racial discrimination, and In 1966 the United Nations declared the first Day for the Elimination of Racial Discrimination to commemorate the protesters who had been killed. This year, celebrations will be marked by two major events in the framework of the International Coalition of Cities against Racism, an initiative launched by UNESCO in March 2004 to establish a network of cities interested in sharing experiences in order to improve their policies to fight racism, discrimination, xenophobia and exclusion. In North America, the Canadian Coalition of Municipalities Against Racism and Discrimination (CCMARD) has officially launched its “Toolkit for Municipalities, Organizations and Citizens”, which provides practical information to support the work of municipalities and their partners in strengthening their local initiatives and policies against racism and discrimination. In Asia, the Coalition of Cities against Discrimination in Asia and the Pacific will hold an International Conference under the theme “Creative Cities for Glocal (Global + Local) Security and Peace”, during the World Human Rights Cities Forum in Gwangju (Republic of Korea) in May. International Day of Forests is observed annually on March 21. It was observed for the first time on March 21, 2013, and was established by the United Nations General Assembly on November 28, 2012 and is intended to be a global platforms for people with an interest in forests and climate change to share their views and work together to ensure forests are suitably incorporated into any future climate change mitigation and adaption strategies. Each year more than 13 million hectares (32 million acres) of forests are lost, an area roughly the size of England. The loss of these forests Effects many plant and animal species – 80% of all terrestrial biodiversity. forests also play a critical role in climate change including global warming and deforestation results in 12-18 percent of the world’s carbon emissions – almost equal to all the CO2 from the global transport sector. 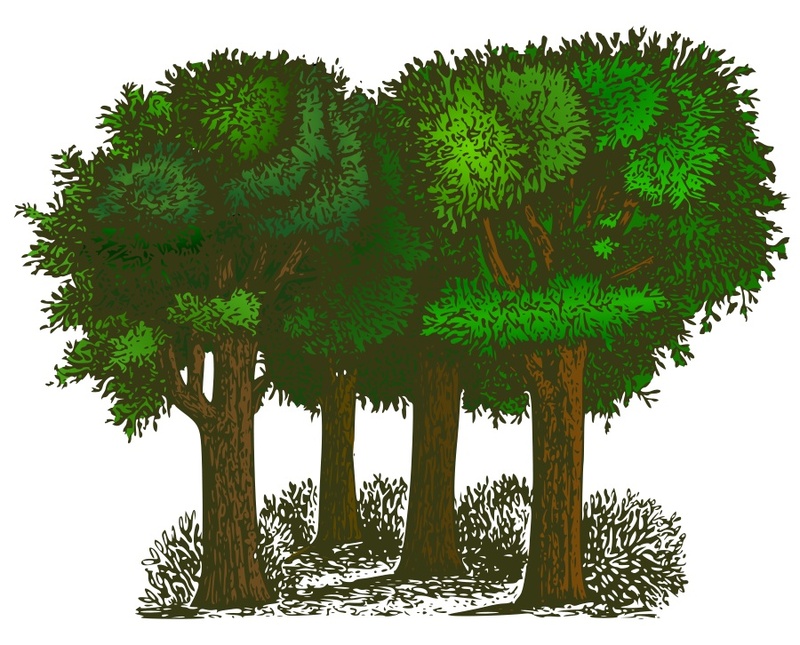 Healthy forests are extremely important as they are one of the world’s primary ‘carbon sinks.Today, forests cover more than 30% of the world’s land and contain more than 60,000 tree species, many as of yet unidentified. They also provide food, fiber, water and medicines for approximately 1.6 billion of the world’s poorest people, including indigenous peoples with unique cultures as well as many species of animals. International Day of Forests, is a combination of two closely related international commemorations: World Forestry Day (established in 1971 by the United Nations Food and Agriculture Organization), and Forest Day (convened by the Center for International Forestry Research from 2007-2012). World Forestry Day was established In November 1971, after the “States members” at the 16th session of the Conference of the Food and Agriculture Organization, voted to establish “World Forestry Day” on March 21 of each year. Forest Day was established by the Center for International Forestry Research (CIFOR) who convened a series of six Forest Days, in conjunction with annual meetings of the United Nations Framework Convention on Climate Change Conference of Parties. CIFOR organized these events on behalf of and in close cooperation with other members of the Collaborative Partnership on Forests (CPF). World Forestry Day and Forest day were both set up as the result of a conversation in Oxford, England, between two scientists who felt the world was underestimating the importance of forests in mitigating carbon emissions and saw a glaring need for the latest forestry research and thinking to inform global policy makers and UNFCCC negotiators. Today the conference has become one of the most influential global events on forests and climate change today. Roger Hodgson the former lead singer of Supertramp was born 21st March 1950. Supertramp formed in 1969 under the name ”Daddy” before renaming themselves in early 1970. Though their music was initially categorised as progressive rock, they have since incorporated a combination of traditional Rock, pop and art rock into their music. The band’s work is marked by the inventive songwriting of Rick Davies and Roger Hodgson, the distinctive voice of Hodgson, and the prominent use of Wurlitzer electric piano and saxophone in their songs. While the band’s early work was mainstream progressive rock they would enjoy greater critical and commercial success when they incorporated more conventional and radio-friendly elements into their work in the mid-1970s, going on to sell more than 60 million albums. They reached their peak of commercial success with 1979′s Breakfast in America, which has sold more than 20 million copies.Though their albums were generally far more successful than their singles, Supertramp did enjoy a number of major hits throughout the 1970s and 1980s, including “Bloody Well Right”, “Give a Little Bit”, “The Logical Song”, “Goodbye Stranger”, “Take the Long Way Home”, “Dreamer”, “Breakfast in America”, “It’s Raining Again”, and “Cannonball”. The band attained significant popularity in the United States, Canada, Europe, South Africa and Australia With classic albums like Breakfast in America and It Was the Best of Times. Since Hodgson’s departure in 1983, founder Rick Davies has led the band by himself. World Poetry takes place annually on 21 March. It was originally set up by the United Nations Education Scientific And Cultural Organisation (UNESCO) in order to promote reading, writing, publishing an teaching of poetry throughout the world and to “give fresh recognition and impetus to national, regional and international poetry movements” and support linguistic diversity through poetic expression and to also offer endangered languages the opportunity to be heard within their own communities. World Poetry Day is also meant to support poetry, encourage a return to the oral tradition of poetry recitals, and to promote teaching poetry and restore a dialogue between poetry and the other arts such as theatre, dance, music, painting. 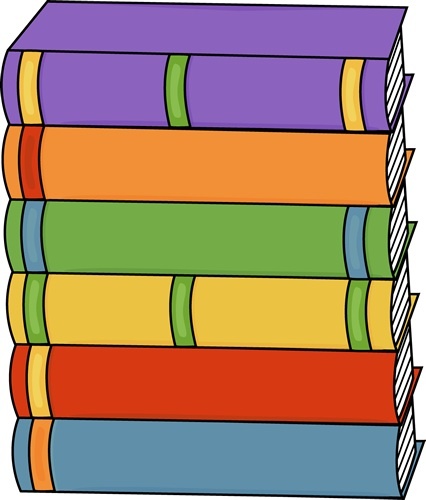 It is also designed to support small publishers and create an attractive image of poetry in the media so that the art of poetry will no longer be considered an outdated form of art but one which contributes to creative diversity.